User experience design, research, and accessibility are critical drivers in the digital healthcare revolution. User researchers help us understand the needs of patients, caregivers, providers and healthcare professionals. Accessibility engineers ensure all users can use portals, forms and applications without facing barriers and frustrations. UX designers apply human-centered design methods to create innovative solutions to user and business needs in a complex and highly regulated environment. It takes a diverse UX team to make a big difference. In this panel discussion, senior members of Optum’s User Experience Design Studio group representing design, research and accessibility disciplines will discuss how their teams are helping heal the healthcare system using UX methods. They’ll also talk about how the field is changing and which skills and types of experience are critical for UX professionals looking to work in this area. There will be ample time for questions from attendees. Guided tours will be offered of Optum’s newest multi-purpose research lab. The lab was recently built in 2017 and is quite unique and state of the art. Even if you’ve seen other labs, you’ve probably not seen one quite like this! Limited tour spots will be available due to time constraints, so arrive right at 6:00 to get in line for a tour. NO WALK INS AT THIS EVENT. Due to security requirements, registration for this event will close on September 11th. All registrants must provide their legal name during registration for entry into the event. Note that there are multiple Optum campuses in Eden Prairie so just navigating to Optum will take you to the wrong location. Visitors should park in the free parking ramp behind the main buildings. Do not park in the surface lot signed for guest parking. 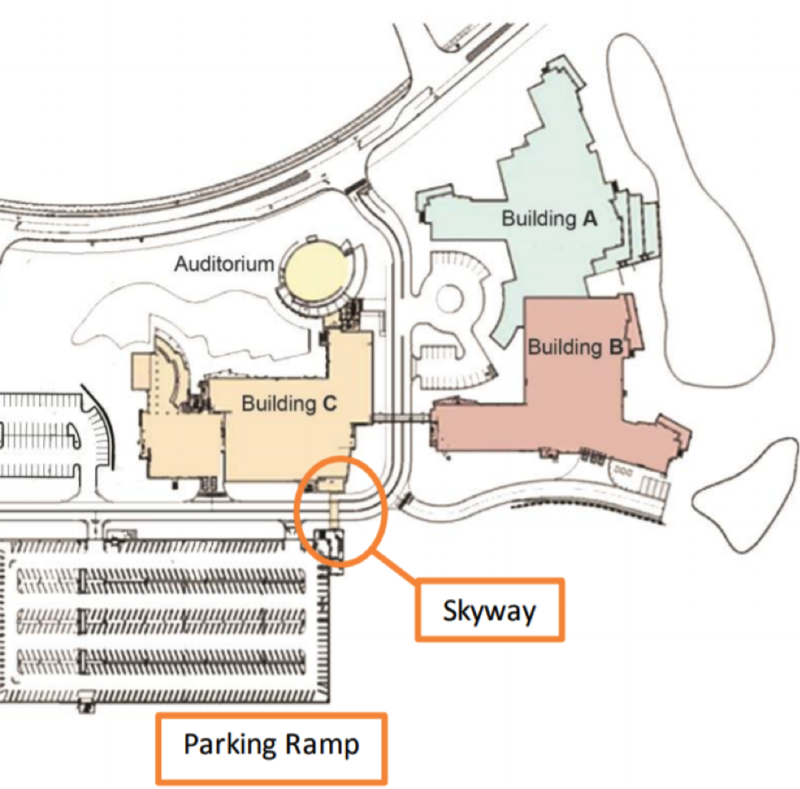 Use the stairs/elevator to enter Building C through the Skyway Level (P4). This is the only entrance that visitors are allowed to enter through after business hours. If you need assistance finding the location or getting in the door the day of the event, please call: (612) 865-4379.